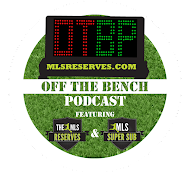 In this episode Luke Lohr takes a look at the latest US Men's National Team news after their 6-0 rout of Guatemala. 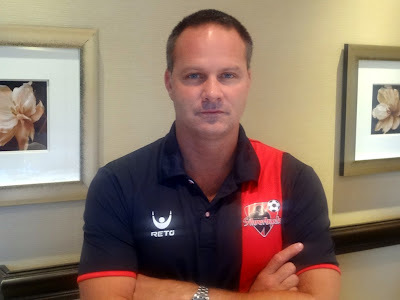 Eric Wynalda lends his time to discuss the worst-to-first turnaround for the Atlanta Silverbacks and Luke wonders if Orlando can recover from the loss of Dom Dwyer. In the game and Off The Bench. It's here.